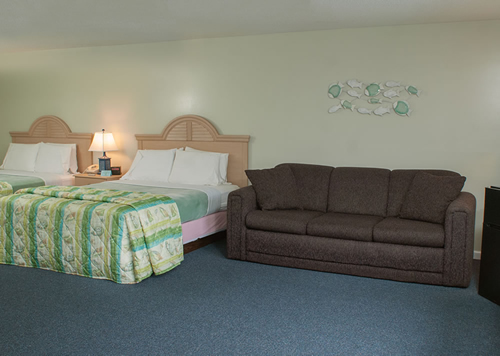 The Southfleet Motor Inn is located directly across from the entrance to Marconi National Seashore beach. Marconi beach is know for the famous Marconi transatlantic wireless communication between the United States and England in 1903. Come visit The Southfleet, a Wellfleet hotel and take a walk through history at Marconi Station and historic site. The Cape Cod Rail Trail is also located just across the street and is 28 miles long offering great access to more historic sites throughout the Outer Cape. You can print out the CCRT map here (PDF). While you’re here, our pool is very warm (in the shoulder seasons) and our hot tub is 104 degrees. Come and relax at our Wellfleet hotel this weekend and enjoy all that Wellfleet has to offer.